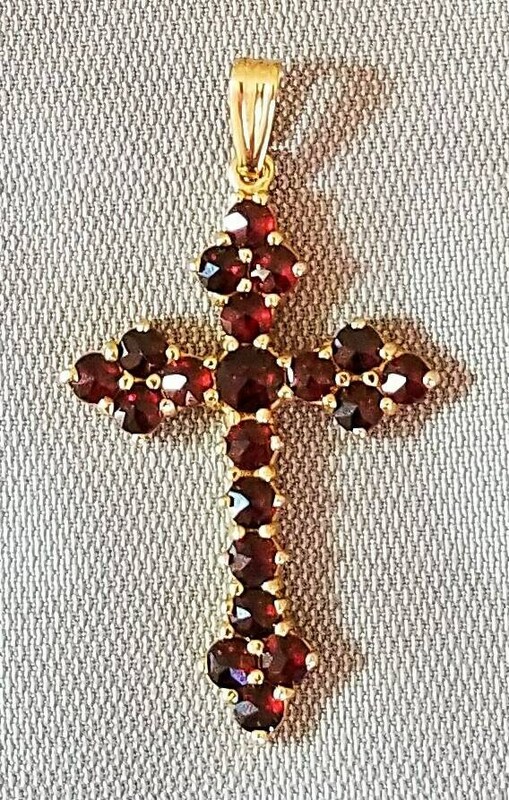 14K Yellow Gold Bohemian Genuine Garnet Cross Pendant. 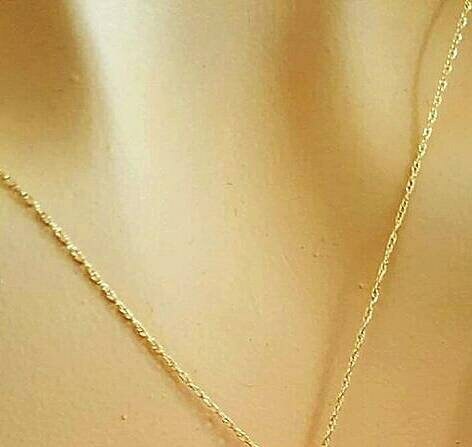 Necklace Chains are Available for Purchase. 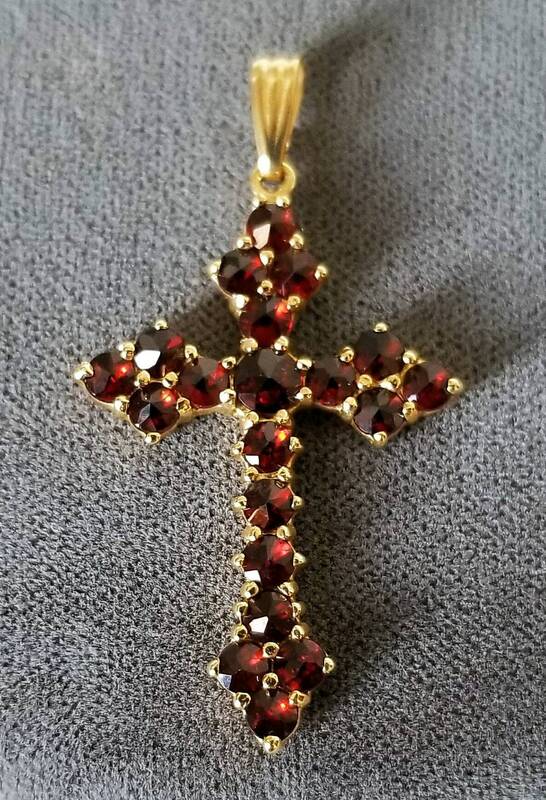 Beautiful 14K yellow gold genuine garnet cross pendant. 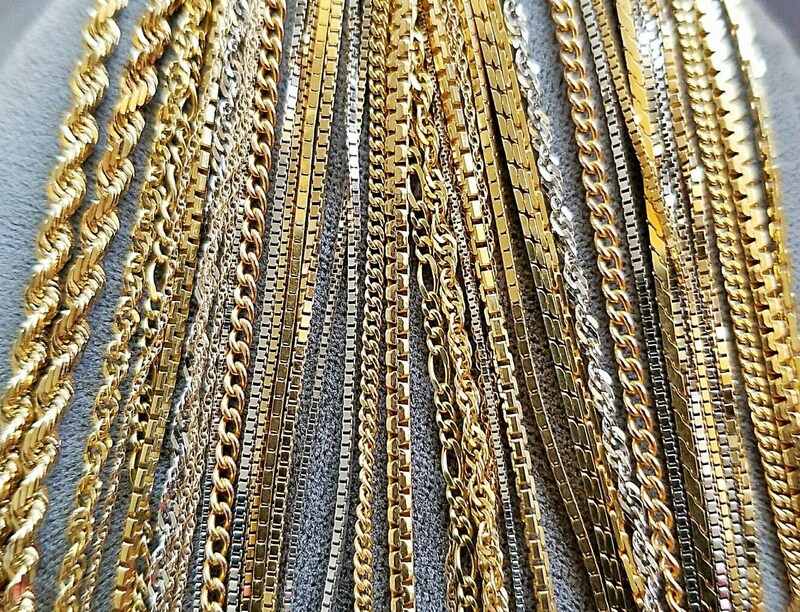 The cross is priced without a necklace chain or cord but I have many different lengths and styles available for purchase, a few chains are pictured with the listing. 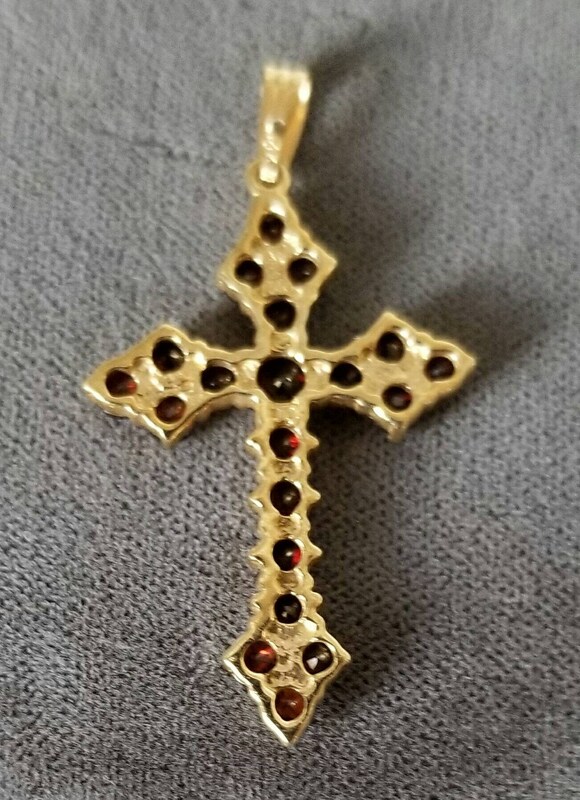 The 14K yellow gold garnet cross pendant is in excellent condition. 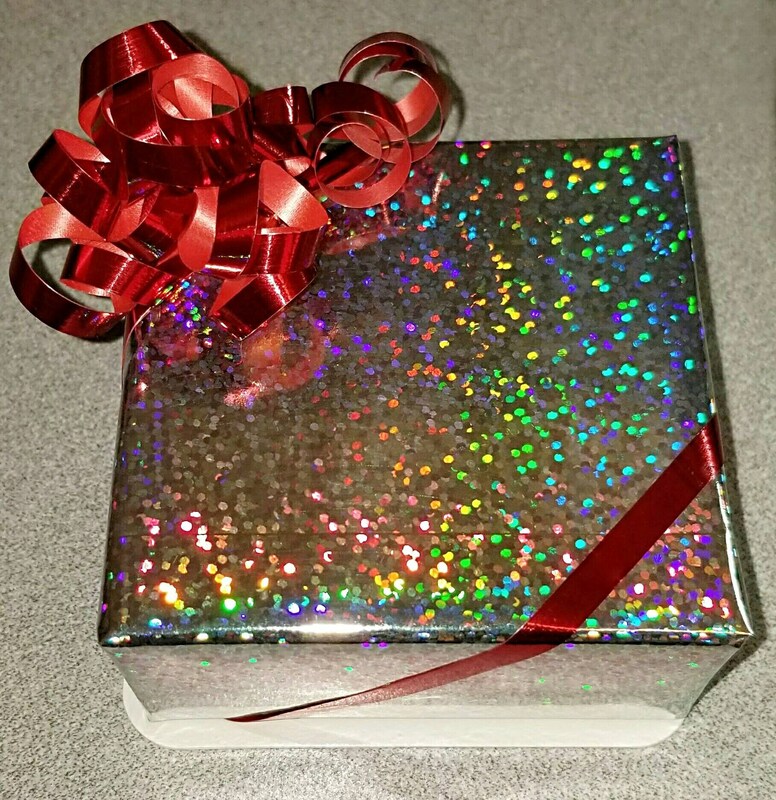 The cross pendant comes in a quality pendant box.